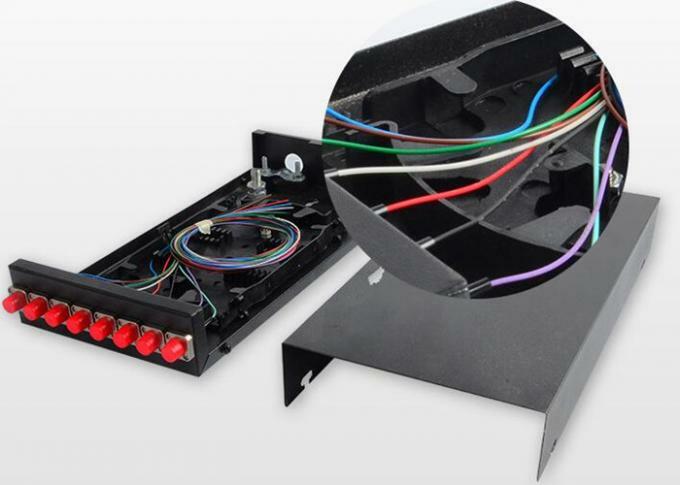 Four fiber terminal box, the overall electrostatic pensu processing, solid structure.beautiful appearance. can choose the FC, ST type adapter.with cable metal sheath outside the earth wire leading to function. 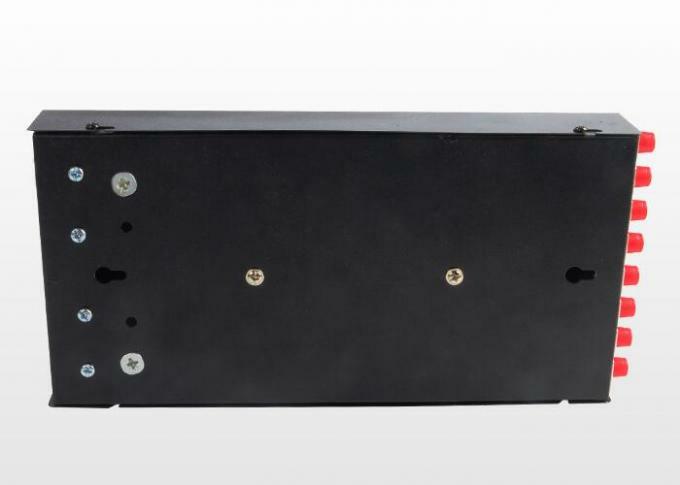 With sufficient impact strength of the box body is fixed, installation convenience for the different occasions. 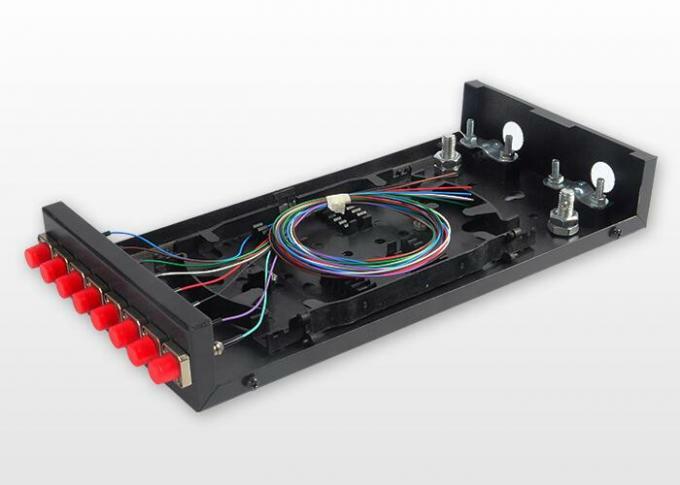 connection of cable and wiring tail fiber. 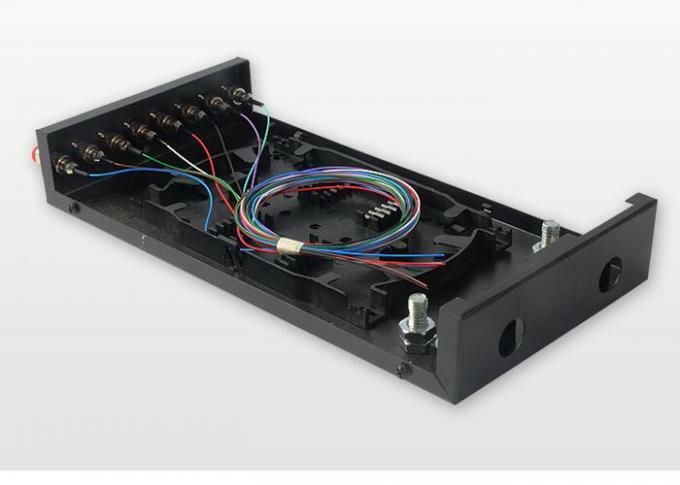 Material: high quality 0.6 mm thickness steel plate, plastic optical fiber fused fiber plate, material is qualitative soft, good toughness.